In the UK workforce alone, CPD is expected of most individual professionals in most sectors. It is generally governed by sector-specific professional bodies or regulators. Employers also increasingly expect their staff to undertake CPD, and may even measure them on it. Anyone who is a member of a professional body is likely to have CPD requirements laid out for them by the body, rather than by their employer. Anyone who works within a sector that is formally regulated (e.g Nurses and Doctors), is likely to be required to track and progress their CPD in order to maintain their license to practice or professional qualifications. This means they need to provide evidence in the form of training and hours on how they keep current and up-to-date. 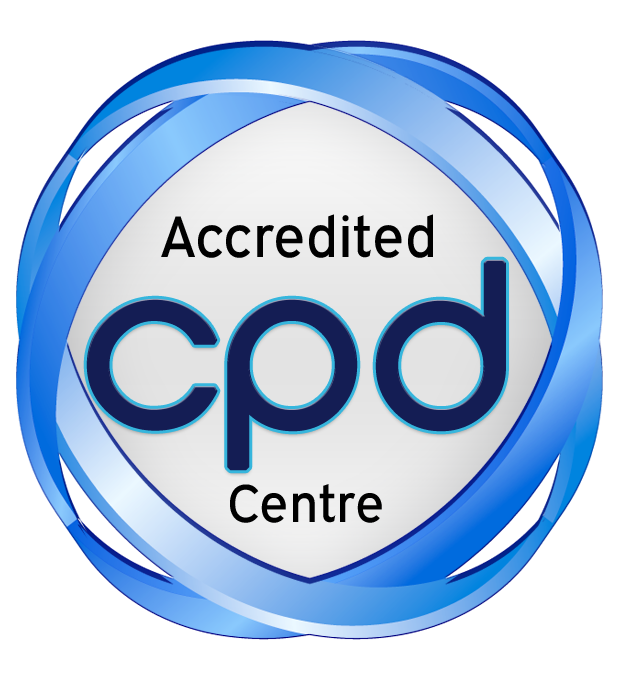 All ProTrainings courses are CPD Certified and if a student completes an online, blended or classroom course with an approved instructor, they can download their Certified CPD certificate from their student login area. More people are aware of the importance of professional training, and the need to enhance skills to stay effective in the workplace. Continuing Professional Development (CPD) is the term used to describe the commitment to lifelong learning, a skill that is invaluable to all people across every segment of society. Employers and institutions across industries are adopting a structured approach to learning in order to retain key staff, develop the skills & knowledge within the organisation to maintain a sustainable and competitive advantage. Continuing Professional Development (CPD) is the term used to describe the undertaking of a structured post-qualification further learning throughout an individual’s career. Training and where can I book it through?